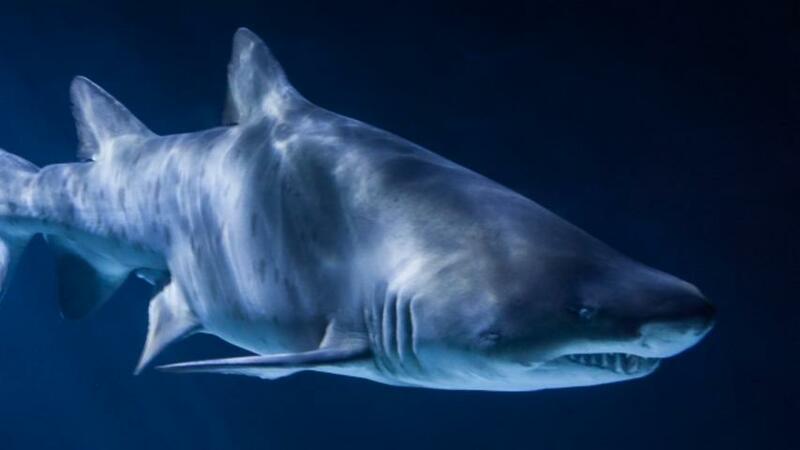 A German scientist once theorized animals' limbs — arms, legs and wings — had evolved from shark gills. A century and a half later, there's evidence he could be right. Researchers from the University of Cambridge have re-examined the theory by studying fish embryos, specifically the gills of a skate, which are related to sharks. They found "striking similarities" between how skates' gill structures are formed and the way human limbs are formed, and it all centers around a gene named after a certain video game character. The so-called Sonic hedgehog gene, which gets its name because it makes fruit fly embryos spiky like hedgehogs, is present in both humans and skates and functions as a growth mechanism in both. One of the researchers explains, "In a hand, for instance, [the gene] tells the limb which side will be the thumb and which side will be the pinky finger." When the researchers turned off the gene in skates, it affected the growth of the fish's gills. This doesn't prove gills evolved into arms and legs, but it's a start. That said, we do know gill structures in early lifeforms evolved into other body parts, too, like the larynx in humans. That leads to the fun anatomical fact that in many animals (including humans), the nerve connecting the brain to the larynx wraps all the way around the heart first because that's how it was arranged in our fishy ancestors. And in giraffes that nerve is about 15 feet longer than it needs to be. Evolution, amirite?